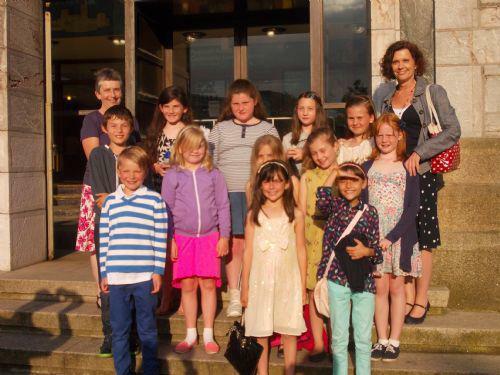 Some children from our Year 4 class were lucky enough to attend a performance of 'The Spanish Connection' by the Plymouth Symphony Orchestra at the Guildhall yesterday evening. 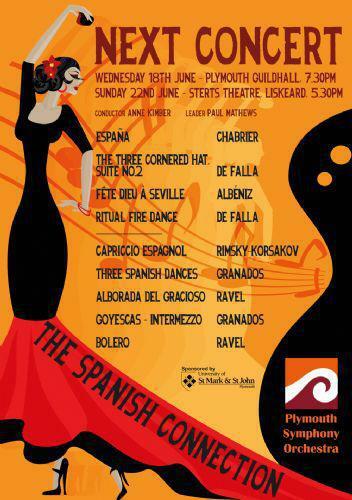 The school was allocated some free tickets by Plymouth Music Accord and children's names were drawn out of a hat. 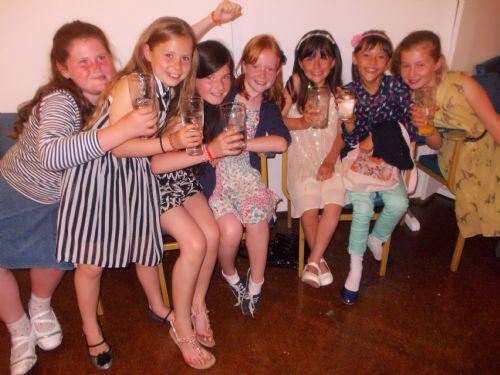 Miss Lewis and Mrs Pellow accompanied the children and said their behaviour was 'amazing'. We received lots of comments from members of the public about their excellent conduct at such a special event. This was a wonderful musical opportunity and we are sure the children will be inspired by their visit. 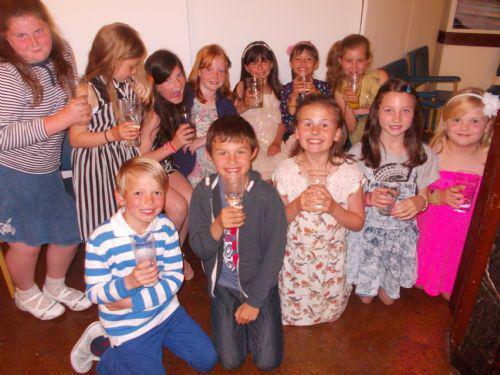 The children drank lemonade during the interval! Don't they look smart?